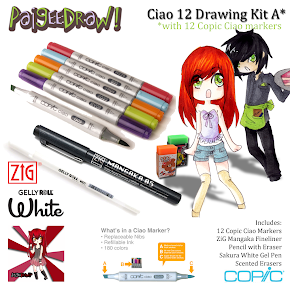 PaigeeDraw: ChibiDraw 100,000 Member Contest! 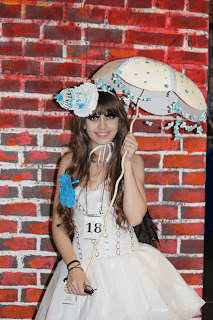 Paige Rohrick of PaigeeDraw is pleased to announce the ChibiDraw 100,000 Member Contest!!! 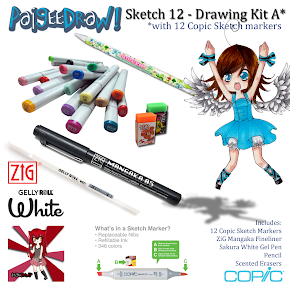 To Celebrate 100,000 Members of ChibiDraw we are having the ChibiDraw 100,000 Member Contest! 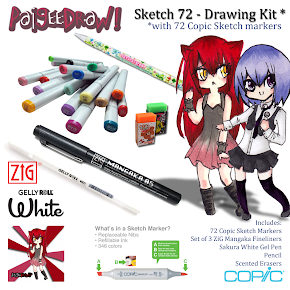 The theme of our new contest is "ChibiDraw and Me!". Use your imagination! Your favorite ChibiDraw / PaigeeDraw Character! Nyan, Aoi, Haru, Mai, Kuru, Tsubasa,Trent, Kuya, etc. A Character representation of yourself! At least 1 PaigeeDraw / ChibiDraw characters must be included: ie. Nyan, Aoi, Mai, Haru, etc. A character representation of yourself. All characters must be in Chibis format. 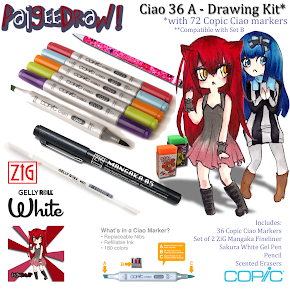 A hand drawn ChibiDraw Logo must be included on every drawing submitted. 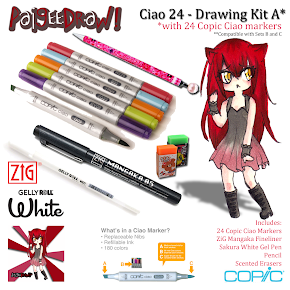 You can use the existing ChibiDraw Logo, or create your own. If the logo is not included, your drawing will NOT be included in the contest. 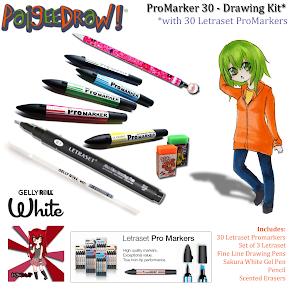 As ChibiDraw is a site for all ages, age appropriate drawings must be submitted. We reserve the right to refuse drawings that may not be suitable for all ages. Your Drawing may be displayed as a "Contest Winner" on the PaigeeDraw and/or ChibiDraw web pages.